General Overview - Monero (XMR) is an open-source cryptocurrency created in April 2014 that focuses on privacy, decentralization, and scalability. XMR runs on Windows, MacOS, Linux, Android, and FreeBSD. Monero uses a public ledger to record transactions while new units are created through a process called mining. Monero aims to improve on existing cryptocurrency design by obscuring sender, recipient and amount of every transaction made as well as making the mining process more egalitarian. The ADX indicator is dropping and is all knotted up signaling a neutral, weak trend. So this means more range-bound trading.This market should trade sideways as we move into August and should rn into the black bearish trend line to likely sellers. A break above the bearish trend line is needed to spur on any good news for this contract. Look for a move to the next trend line if price finds some buyers to take of the sellers that sit along the lower line. Unlike many cryptocurrencies that are derivatives of Bitcoin, Monero uses CryptoNight (64-bit CPU-only), a PoW hash algorithm based on the CryptoNote protocol and possesses significant algorithmic differences relating to blockchain obfuscation. By providing a high level of privacy, Monero is fungible, meaning that every unit of the currency can be substituted by another unit. These units are indistinguishable from one another. 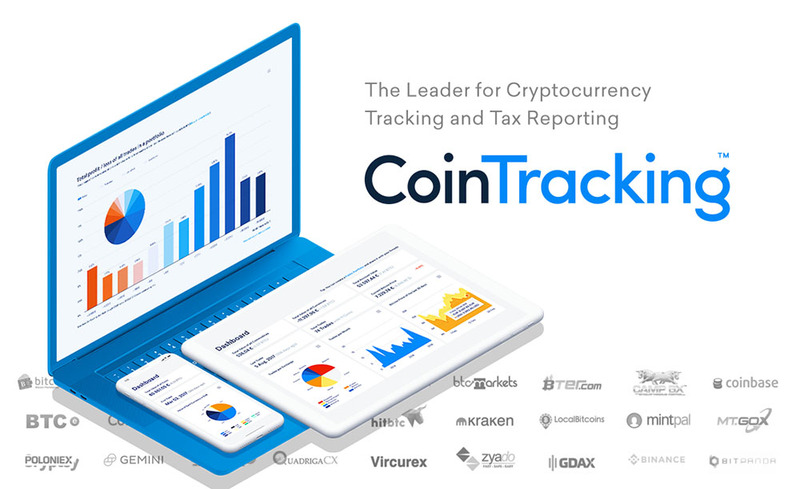 This makes Monero different from public-ledger cryptocurrencies like Bitcoin, where addresses previously associated with undesired activity can be blacklisted and refused by network members. Monero is not governed by any foundation or central body, but ongoing development, maintenance, and research is primarily directed and often funded by a core team of seven individuals. Five members of the Core Team prefer to stay pseudonymous at this time, but two of them are more public and have revealed their real identities. Riccardo "fluffypony" Spagni (ric@getmonero.org / @fluffypony): Based out of South Africa, Riccardo brings a strong business acumen and a deep understanding of cryptocurrency, software development, and cryptography to the table. He has been involved with cryptocurrency-related projects since 2012. Francisco "ArticMine" Cabañas (articmine@getmonero.org): Based in Canada, Francisco holds a PhD in Physics and brings extensive business and non-profit experience to the table. He has actively researched and invested in cryptocurrencies, since 2011, and focuses on the economic, social, regulatory and long-term viability aspects of cryptocurrencies. - Fluffy blocks: A block is made up of a header and transactions. Fluffy Blocks only contain a header, a list of transaction indices, and any transactions that the node receiving the block may be missing. This saves bandwidth because nodes might already know about most or all of the transactions in the block and they don't need to be sent them again. - GUI(Graphical User Interface) port to android: Mobile wallet for Android users. - Forum Funding System redesign: Monero is a decentralized community-driven project, and the Forum Funding System is a way for members to get involved and proposals to be funded. Some members are working on a new design for the way new proposals will be funded. - Sub-addresses: Adding sub-addresses will allow the use of a set of addresses that link back to the same wallet, without linking the addresses back to each other. - Multi-signatures (multisig): Adding multi-sig would allow for more complex transactions to occur on the Monero blockchain. - Kovri alpha release: Kovri is a software much like Tor, but more decentralized. Having Kovri built in to the GUI will enable an extra layer of security. 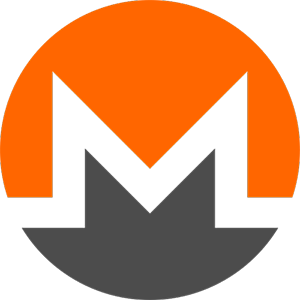 - Additional MRL research papers: MRL, or Monero Research Labs, is dedicated to the continued research in to the realm of financial privacy as it involves cryptocurrency. - Second-layer solutions for speed and scalability: With increase in traffic, comes the need for increased speed and bandwidth. Much like the Lightening Network for Bitcoin, Monero is continuing its research into scaling solutions for its network.